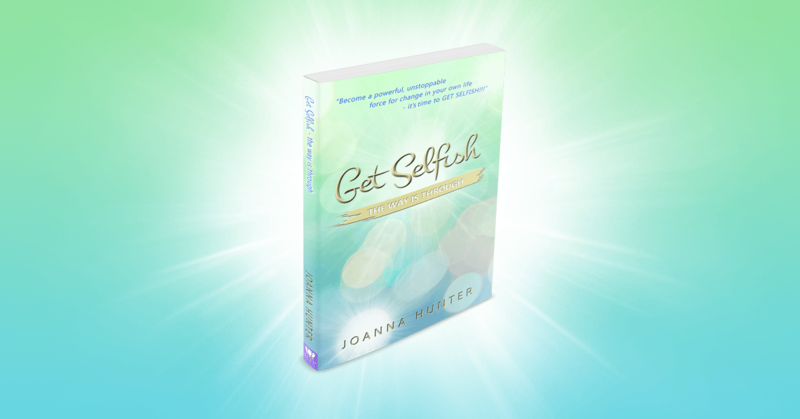 - E﻿nd the lack cycle & reclaim your life! Love Energy Series. . . 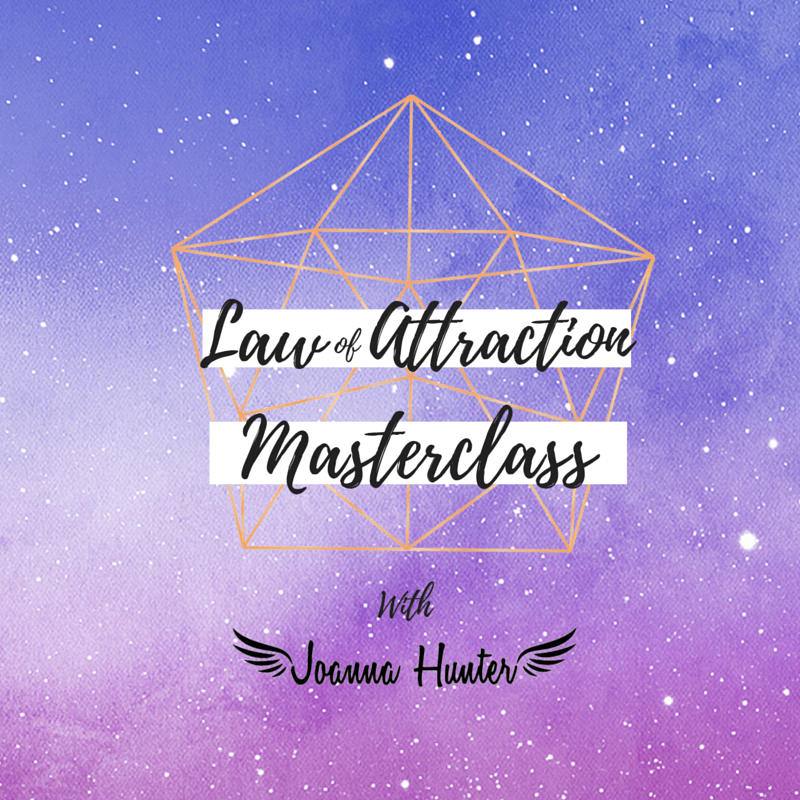 This masterclass give you my 5 step method for manifesting anything you want- I have personally used this to successfully manifest cars, houses, money, opportunity and even tickets to see the Dali Lama- sold out tickets I may add ... let me tell you seeing him in person he was fabulous! This will become a go to tool you'll visit again and again! 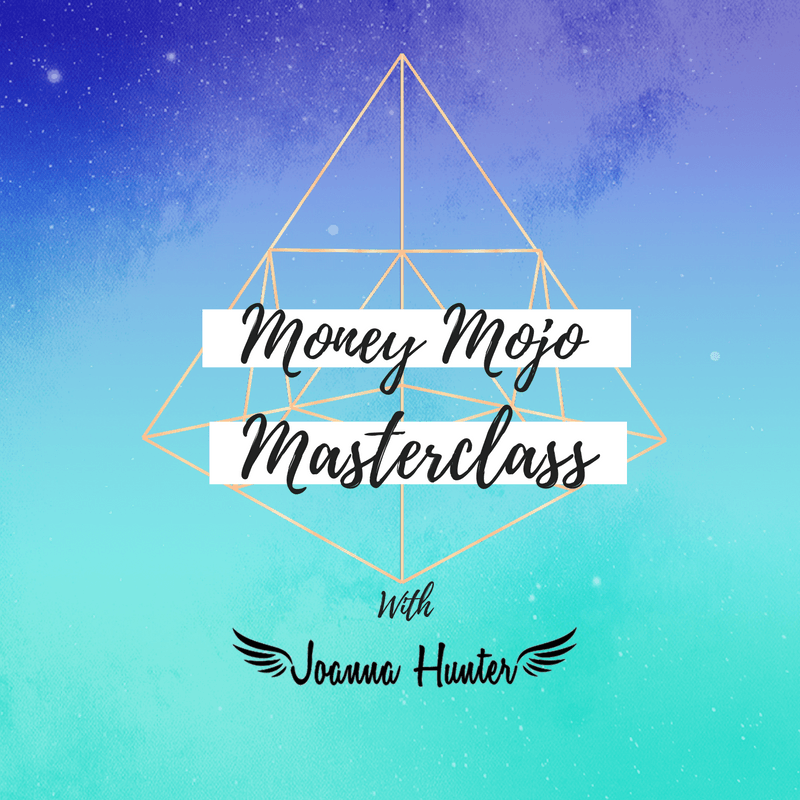 This is the third in the LOVE ENERGY Series which are all on- Energy & Mindset This masterclass will feature your money mindset game changing info on how to shift out of lack into abundance. 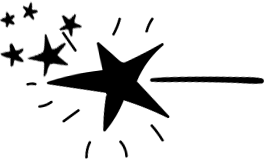 "Joanna Hunter- Inspirational, Intuitive, Visionary..."
A burn out took me to the brink of death and what followed was an spiritual and mental awakening - every fibre of me was stripe away.... 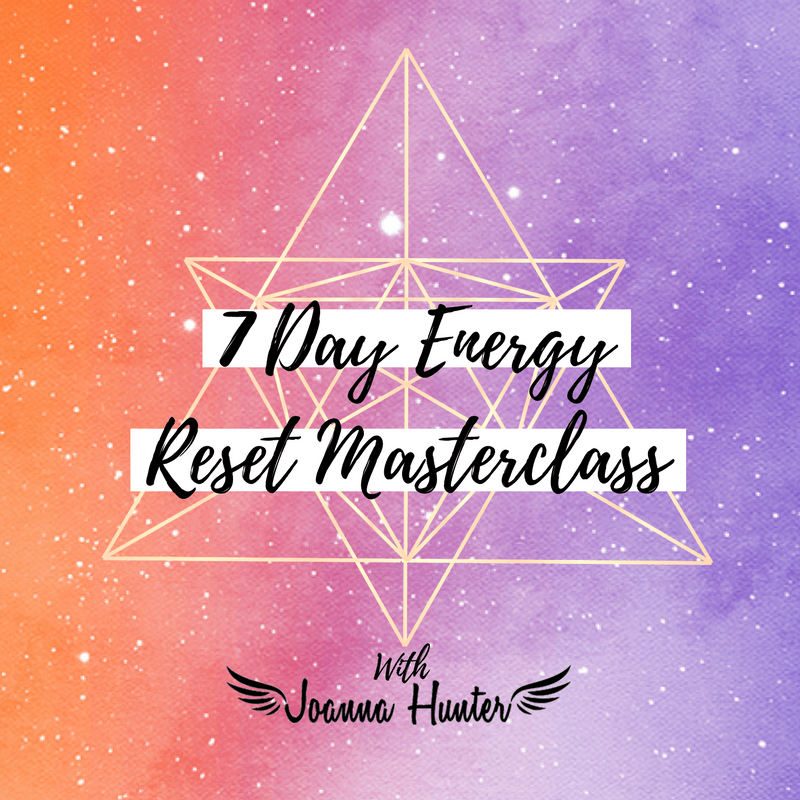 I was raw, vulnerable - little did I know my life purpose and path would be forge from this place- as I learnt the art of extreme self care to help myself heal, rebuild and become the woman I am today. Everything you have ever wanted is possible the way is through!